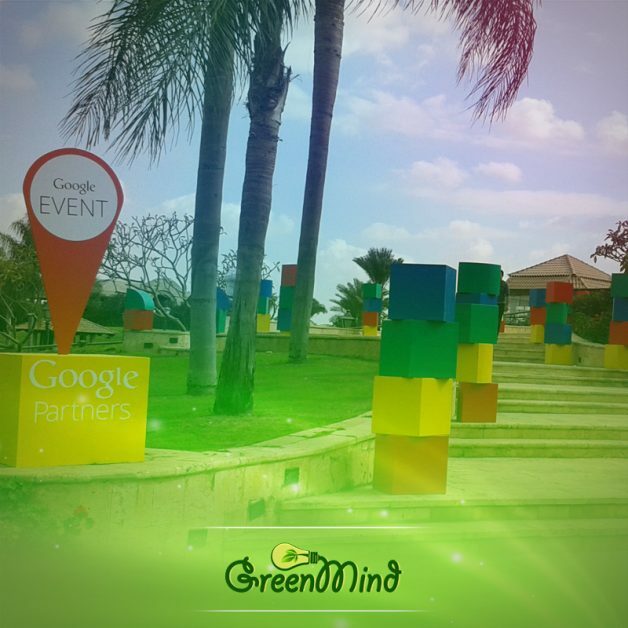 Green Mind Agency is now officially a Google Partner! It was a great day to see all digital marketing agencies and partners in one place, talking and believing on something that we all share, "Google Network". The partnership will give Green Mind Agency a number of benefits both on the business level and for our clients a well.